Property owners are welcome to read these well-informative garage door repair FAQs. If your garage door is showing signs of deterioration, or is no longer functioning appropriately despite the regular cleaning and maintenance made, the garage door opener might pose as a problem in the long run. Hence, replacing it will prove to be more beneficial, efficiency and investment wise. 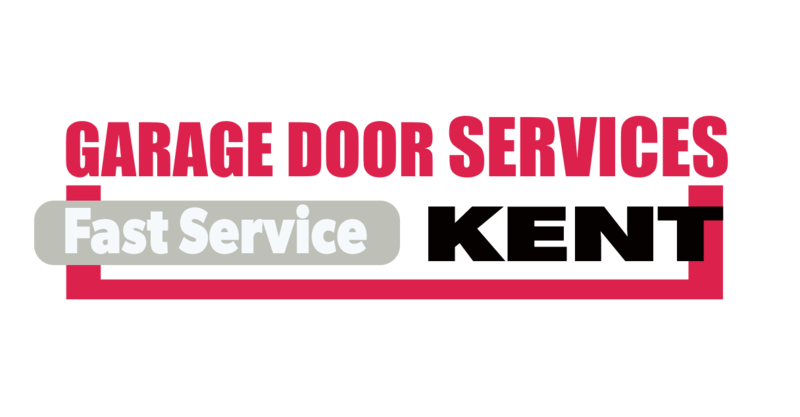 Experts at Garage Door Repair Kent can evaluate the situation and make recommendations of affordable replacement at once. There are several factors to consider when buying a garage door opener. The top factors to consider are: the type of drive, the door size and weight, power requirement, door size, safety and security features offered, the opener’s lights, battery backup features, wall controls and entry pad, the remote control, the price and whether to have it professional installed or to install by oneself. Today, they are very safe. Experts at Garage Door Repair Kent say that they are made of safety glass, which cannot break and scatter like glass does. If your glass garage door breaks, the pieces would remain on the door. Hence, a glass panel is absolutely safe and that's why many people have installed glass doors even within their homes. If you worry about your privacy, glass can be tinted. Milk glass can protect you from indiscreet eyes. What are the benefits I can get from an insulated garage door? There will always be a very large opening once you open the garage door and the insulated garage doors can minimize hot/cold air transfer into your garage. For instance, if your garage is connected to your house, the air in the garage will travel from your doorway to the living area. And, if you have an insulated garage door, air transfer from outside to inside is minimized. Another great reason to choose this kind of door is that they operate quieter and come with stylish interior designs than the non-insulated garage door. The garage door slammed shut after a loud bang. How do we get it open again? It's likely that the spring is broken and Garage door repair experts recommend that you get it replaced. Extension springs usually stretch across the track and need to be changed completely, and if the spring is on a shaft located at the top of the door, you may notice a separation in the spring, which can be replaced only by a technician.